Ruby is an obstinate creation of her own tragic past. Nowadays, she wields a deadly scythe for the very purpose of bringing happy endings to the stories of other people. Ever since the conclusion of her youth's tragedy, she vowed that to the greatest extent of her abilities, she will never let anyone suffer what she had experienced in the past. As such, she lives her life scrambling through every zone of conflict, fighting as hard as she can just to deliver the happy ending that everyone deserves. On the battlefield, Ruby is a ferocious warrior with fierce battle techniques and potent crowd control skills. As she rampages with her deadly scythe, she stops enemies in their tracks and reaps the life force out of them. She’s a dependable ally, that’s for sure! But more than that, she’s a mad girl driven by her dream to carve a brighter future for everyone. 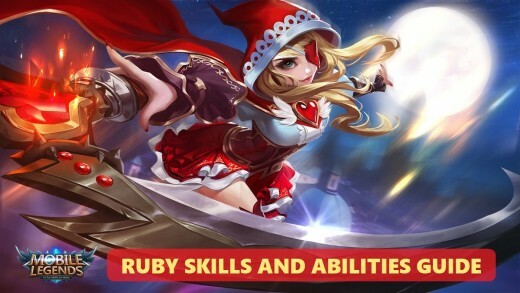 This guide not only lists all of Ruby’s skills and abilities, it also expands on each one of them and details some tips on how to use them effectively. Given the circumstance, it is now up to you how you will use this knowledge to play effectively as Ruby on the battlefield. Reap through all obstacles and rise in the ranks of legends as the Little Red Hood, Ruby! Is Ruby one of your favorite heroes in Mobile Legends? Despite Ruby’s basic attack having no lifesteal effect, her skills receive 125% bonus lifesteal effect from equipment and emblems. Ruby, however, has a passive 5% physical lifesteal effect of her own. After she uses a skill, Ruby can roll to another location a short distance away, increasing her physical and magical defense in the process for a short period of time thereafter. 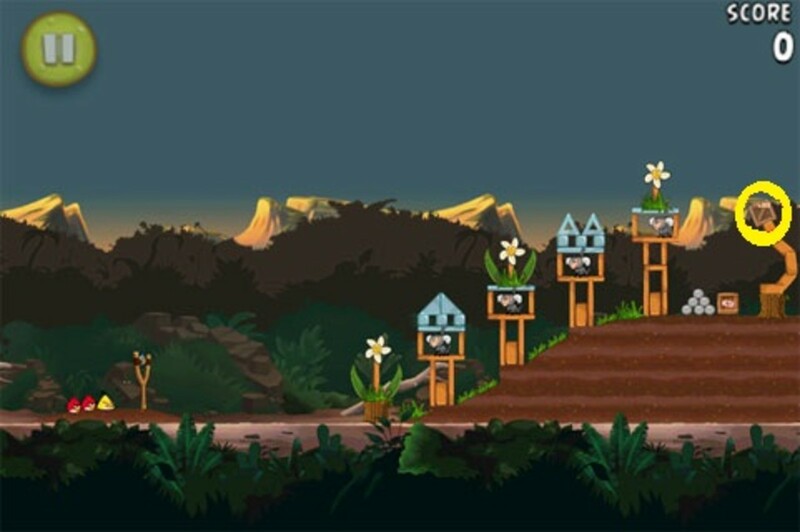 The increase in defensive power can stack up to three times and can intensify even more the higher Ruby’s level gets. ‘Let’s dance!’ is Ruby’s most important skill. In essence, it is the skill that defines her. It provides her skills with insane amounts of lifesteal (provided that she equips effective lifesteal items and emblems), a bit of maneuverability with the rolling effect triggering after each cast of her skills, and overwhelming defensive power. Keep in mind that this passive skill allows Ruby to possess tremendous durability similar to that of a tank hero. Ultimately, Ruby is one of the most durable and most imperishable fighter heroes in the game! Using her death scythe, Ruby lunges forward to deliver a slash dealing 75 [+75% Total Physical Attack] physical damage and an impact wave dealing 75 [+75% Total Physical Attack] physical damage to the enemies in front of her. The enemies hit by this skill have their movement speed reduced for 2 seconds subsequently. ‘Be good!’ is Ruby’s most spammable skill. It can be used to consistently harass enemy heroes and clear out minion waves. Since this skill has a ‘slow’ debuff built in to it, it can be very effective to use when chasing enemy heroes or trying to escape. The best way to use this skill is to activate it in conjunction with ‘Don’t run, Wolf King!’ Time the combo properly and you will be able to reap a lot of HP, deal some decent damage, and slow the enemies down—all at the same time! Ruby maneuvers her death scythe to deliver two deadly slashes in an area around her. Both slashes deal 40 [+55% Total Physical Attack] physical damage to the enemies surrounding Ruby, stunning them for 0.5 seconds, and slowly pulling them toward Ruby. Note that this skill deals 30% bonus damage to the enemies located in the outer ring of the range of attack. Despite the weak damage, ‘Don’t run, Wolf King!’ is a pretty nifty crowd control skill. Every time it is used, nearby enemies receive damage, suffer a 0.5 stun effect, and get pulled toward Ruby. 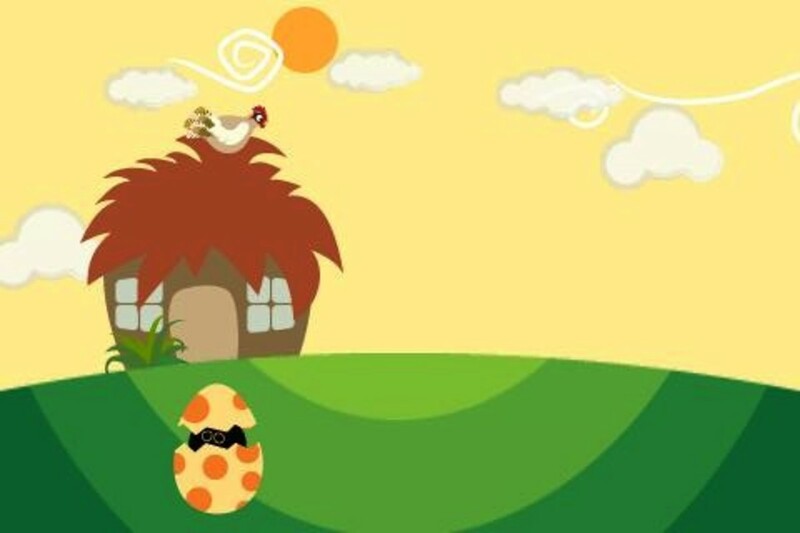 This skill is best used for luring enemies and preventing them from escaping. And since Ruby doesn’t deal much damage herself, it is best to ensure that you have allies nearby to deliver the more serious blows. Other than that, you can use this skill alongside ‘Be good!’ to inflict sustained damage and some nasty debuffs on the enemies as you and your team try to wither their HP down. For her ultimate skill, Ruby extends her death scythe in a wide range in front of her dealing 205 [+180% Total Physical Attack] physical damage, pulling all the enemies within range toward her, and stunning them for 0.5 seconds. ‘I’m offended!’ is Ruby’s most damaging and most supportive skill. Basically, it’s an upgraded version of both ‘Be good!’ and ‘Don’t run, Wolf King!’ This skill has considerable damage, decent range, a useful pull effect, and a short stun effect. It is best used in preventing enemy heroes from escaping or initiating a team clash. Also, using ‘I’m offended!’ with the right timing in conjunction with Ruby’s other skills provide a lot of damage, a sizable amount of lifesteal, and multiple instances of crowd control debuffs. It can be difficult to target this skill properly, so be sure to always get as close as you can to the enemy heroes and have your allies behind you ready for backup and attack. Which of Ruby’s skills is your favorite? 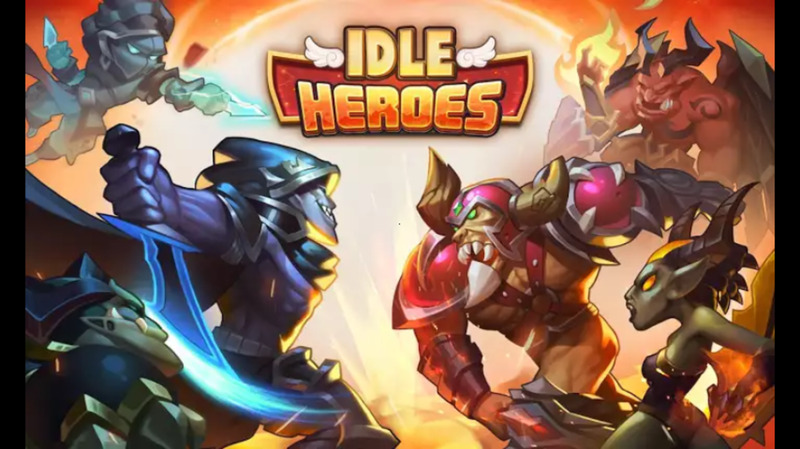 Idle Heroes Guide: Campaign Tips and Tricks!